Shortly after this announcement animator Max Hattler came out and accused Bassnectar, real name Lorin Ashton, of making profits off of copied animation. 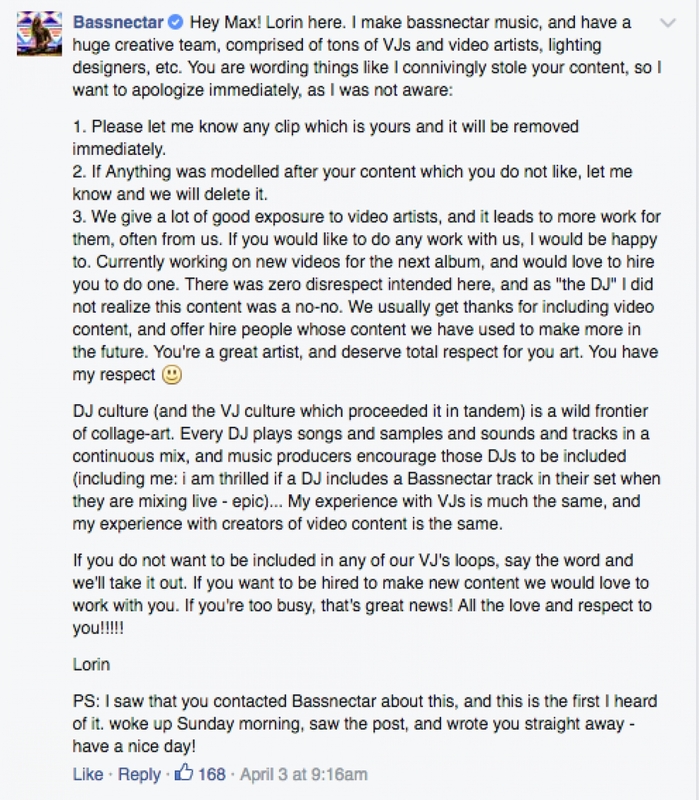 Hattler claims that a Chicago based company, named Radio Edit AV, replicated visuals created by Hattler. The package that was created by Radio Edit AV was sampled during the live shows between 2013 and now. 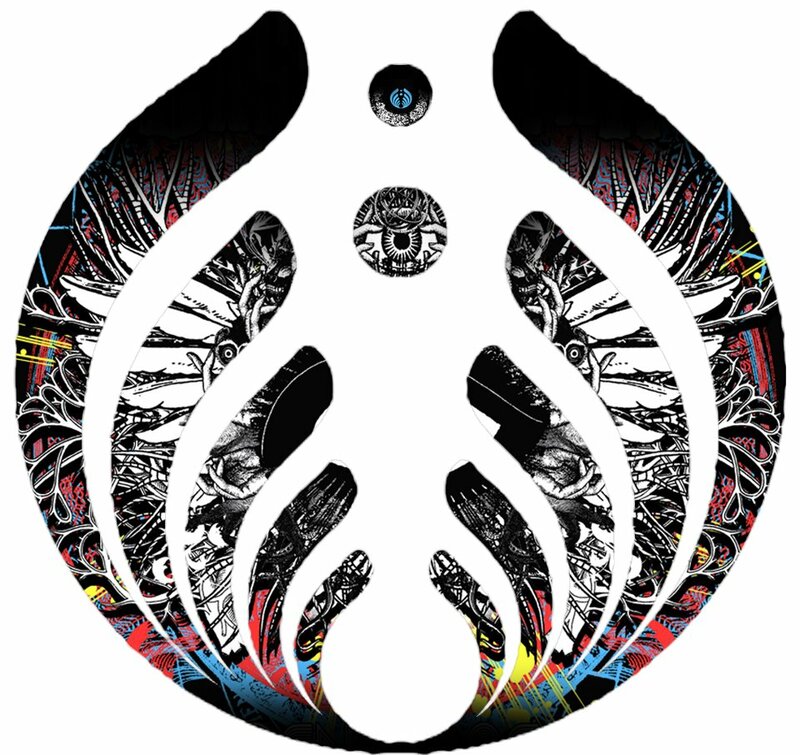 It is expected that the camp should publicly address this legal issues, considering the stance Bassnectar holds with The Bassnectar Art Exchange. Bassnectar, himself, took responsibility. There were no excuses made in his statement. He apologized on behalf of his team and is working to resolve the issue. I commend Bassnectar and how he is attempting to resolve this situation.